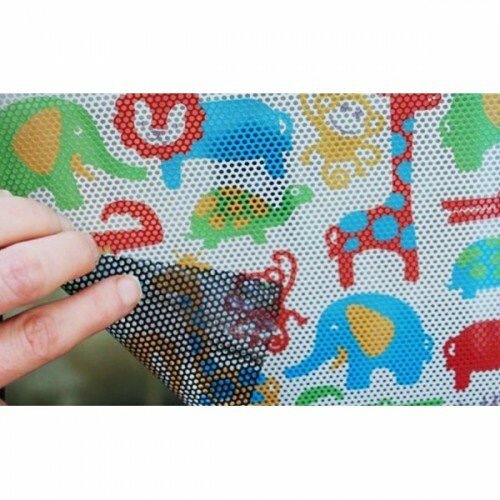 Toddler tints are the latest technology in child window shades. Uniquely made from a material that becomes transparent when driving, you no longer need to worry about blind spots that other window shades on the market create. 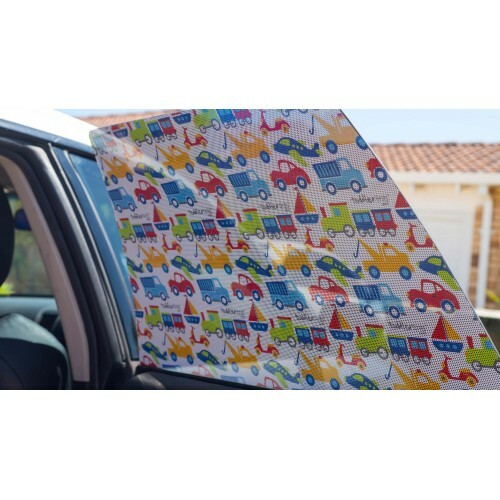 They're a removal film that protect children from the sun and reduce heat and glare. Applied to the inside of the window much like a sticker, the shade has a cute pattern on the side facing your child but can't be seen from the outside. 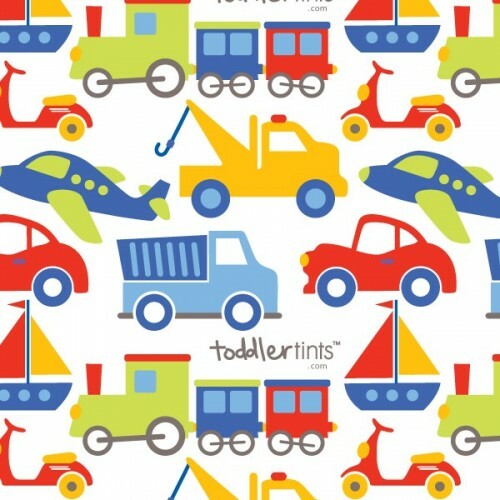 toddler tints come in a range of fun and vibrant patterns for you and your little one to choose from. toddler tints do not affect driver visibility nor do they block the view for your child. Completely invisible from outside the car, so it doesn't affect the visual look of your vehicle. 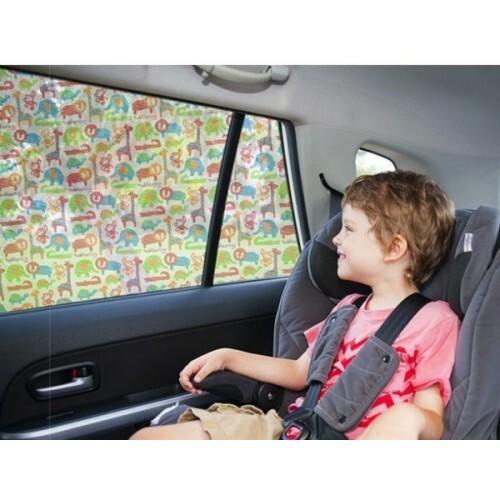 Please note: If you want to cover both back passenger windows, you will need to purchase two toddler tints.